Super foods could boost your brainpower & nourish your noggin enormously. After reading this article, we bet you will include these 8 super foods in your diet! 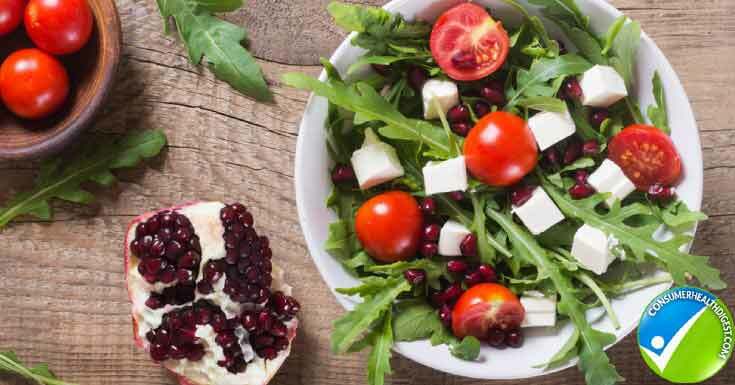 While the Go, Glow and Grow food groups in the diet proved to be vital in everyday meal plans, it is of equivalent importance that the brain receives the same supply of nutrients to maintain and perhaps enhance cognitive functions. An added attention to its need can offer an added boost to your brain power. These foods are known to be super-foods, known to augment memory and boost brain performance. 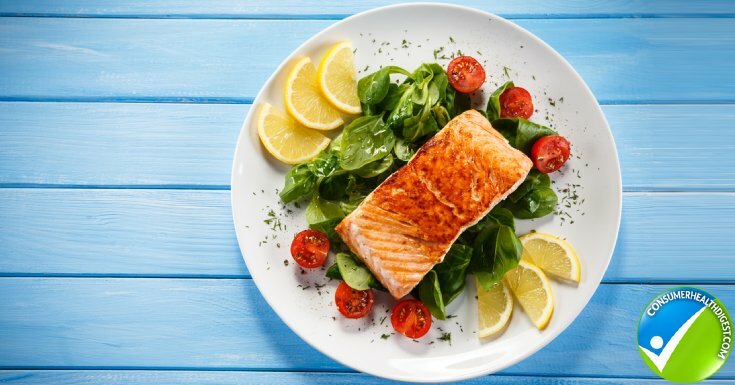 Fishes such as contain salmons, sardines and herring contain omega fatty acid and eating 4 ounces with two to three times a week serving could aid in avoiding degenerative diseases of the brain. Docosahexaenoic acid, making more than two-thirds of the brain, is a type of omega 3 fatty acid that is abundant in said fishes. Furthermore, such fatty acid in the brain is said to protect the neurons against damages and injury. It also facilitates conduction between them which can aid in better mental function. Because we cannot produce this by ourselves, it is essential to get the necessary amount of it on the daily diet. Tomatoes and pomegranate are cheap options for a brain-powering food which should be included in the diet. It contains Vitamin E which aids in a healthy cardiovascular system. An improved and well supply of blood can ensure that the brain functions well. Vitamin E is also essential in fighting off radicals and toxins in the body. Cleaning the system of wastes and dirt can guarantee in a smooth flowing process for the brain. Best dietary sources for this vitamin also includes nuts like hazelnuts, peanuts, sunflower seeds and almonds too. Spinach and fortified cereals are also a good substitute. Along with Vitamin E, antioxidant proves to have the same effect in toxin removal in the body. Nootropic Supplement To Explore: Neuro Health Review: How Safe And Effective Is This Product? 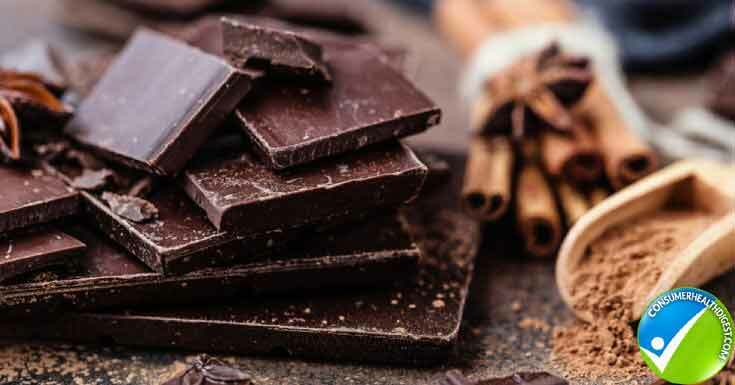 Along with brewed tea, dark chocolates can offer a great number of health benefits by acting as a source of glucose, the main brain food. Supplying the brain with enough glucose can sustain its optimum function to keep it going at its best. However, a glucose maintained on a lower level than necessary can be fatal to a person. Foods that can sustain such fuel to the brain also include beans like lentils and black beans. Caffeine content of dark chocolates, on the other hand, dilates blood vessels which in turn allow more blood to flow. This, in turn, increases the supply of blood to the brain allowing it to function better. Foods with caffeine content such as freshly brewed tea taken at two to three cups a day can boost mood, memory, and focus. 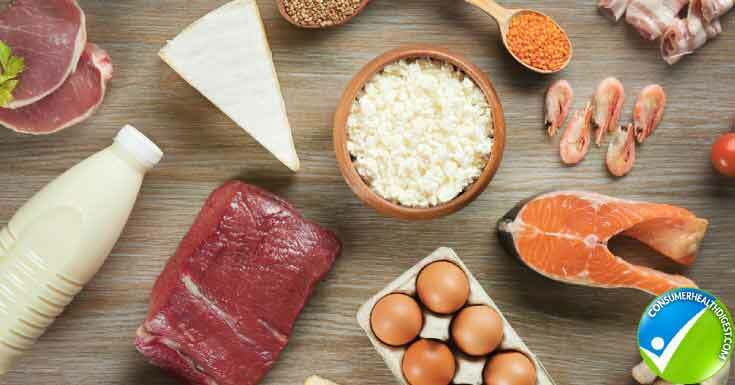 Meat and dairy products contain B vitamins which work by reducing homocysteine in the blood. 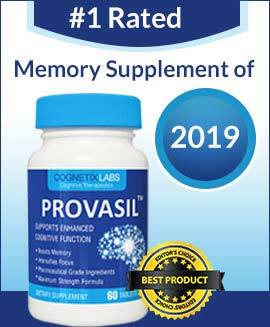 A reduction in homocysteine lowers the risk of stroke or any other cognitive impairment in a person. In a study, furthermore, relates that having low levels of B vitamins is a common occurrence among Alzheimer patients. With this, it is vital to include super foods such as eggs which have high-quality protein content. It can aid in neurotransmitter communication by the production of dopamine and norepinephrine. Along with cauliflower, consumption of cabbage may render one fewer tendency for stroke. 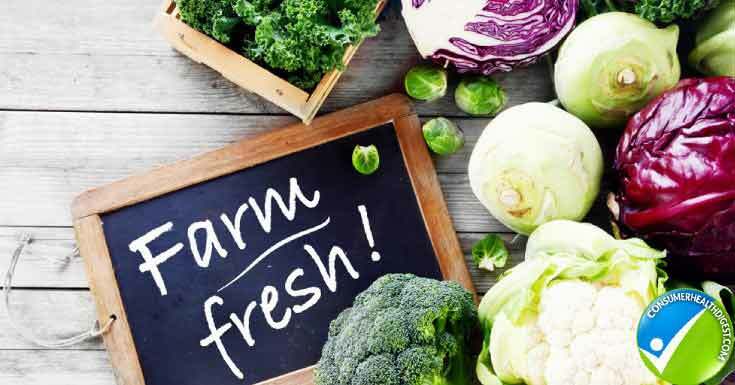 Vitamin K, with a lengthy study regarding its effect on the brain, was recently considered to be a superfood for the brain with its ability to regulate calcium as well as its antioxidant properties. Containing a higher amount of iodine, cabbage aids in the proper function of the brain and nervous system. Along with its Vitamin C and sulphur content, this vegetable is also known for its detoxifying effect. 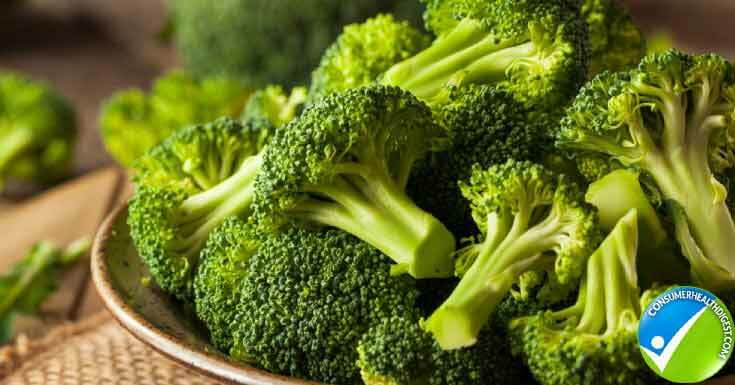 Broccoli contains a high amount of choline which is necessary for new brain cell growth. A study published in the American Journal of Clinical Nutrition suggests that people who consume a higher choline content in their diet has gained a higher score in memory tests and are less likely to show dementia induced brain changes. While it is in abundance among kitchens, keeping turmeric in one’s diet helps one avoid Alzheimer’s disease. According to a research conducted in UCLA, turmeric contains curcumin that fights against inflammation. It increases the brain function by keeping it sharp and alert. 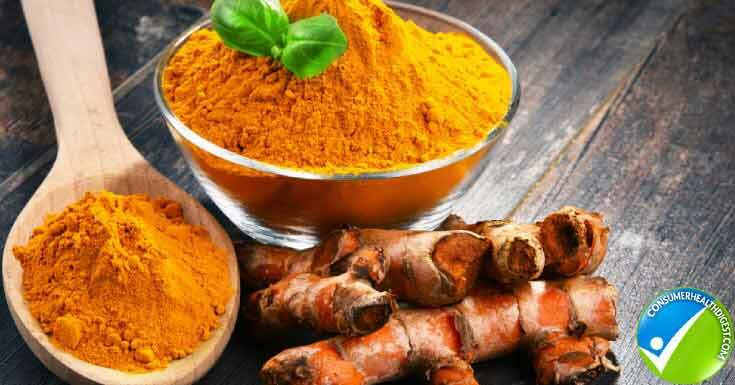 A recent study conducted and published at Stem Cell and Research Therapy states that a bio-active compound of turmeric can be able to aid in the proliferation of brain stem cells. This, eventually, could relate in the treatment of degenerative diseases in the future. 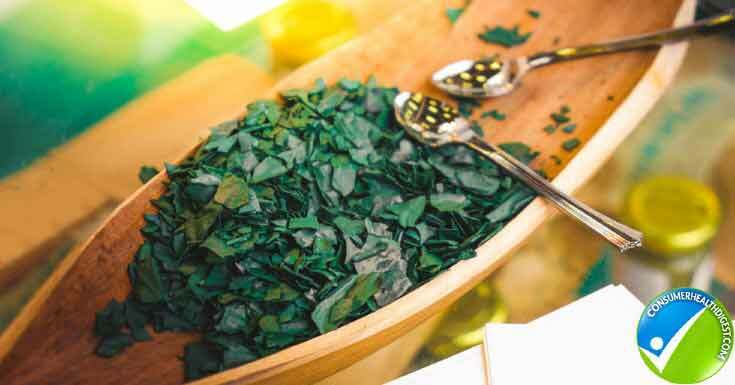 One exotic food to be categorized as a super-food for the brain is the spirulina. It is a type of blue-green algae that is found by the University of Maryland Medical Center to have a high amount of nutrients and antioxidant. It is also full of iron, copper, B vitamins, Vitamin E and Zinc. Because of its bitter taste, spirulina is best taken as a juice or combined with other ingredients to make smoothies. Superfoods can aid in better mental functioning and resistance against degenerative diseases. It is, however, must not be relied on solely as other considerations and factors have to be kept in mind. For best result, you may take a dietary supplement with these super foods. Go through Longvida Optimized Curcumin Powder Review, which is one of the nootropics supplement. A complete meal and proper exercise are still the best way to achieving a healthy lifestyle, along with health-promoting activities and disease prevention measures.